Welcome to Day 4 of Satori’s Blogiversary Event! 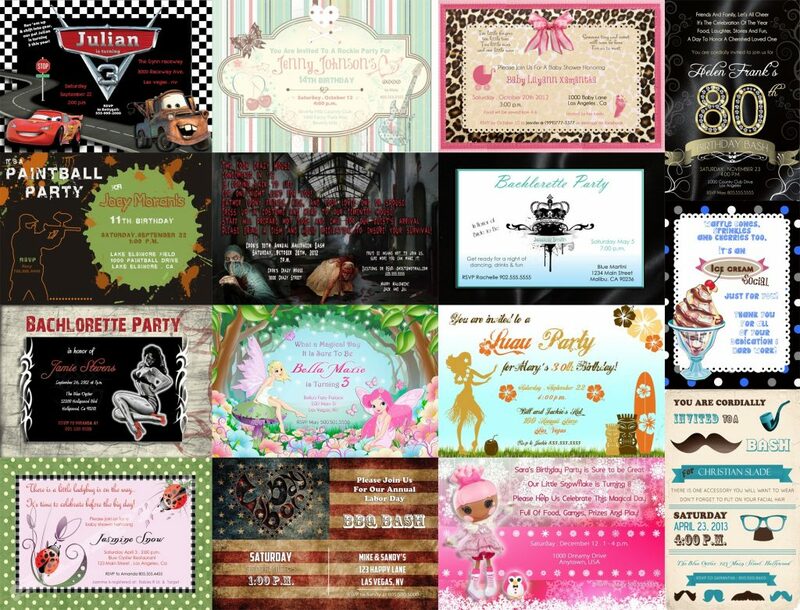 In the spirit of celebration and fun, today’s giveaway comes from Brooklyn Design Studio, a company that creates unique, customized invitations and announcements for parties and events. Their specialty is taking an idea and turning it into the design you imagined. For one lucky reader, Angela is going to create a custom designed invitation or announcement. Perhaps you’re planning on hosting a fall soiree or have an upcoming baby shower? 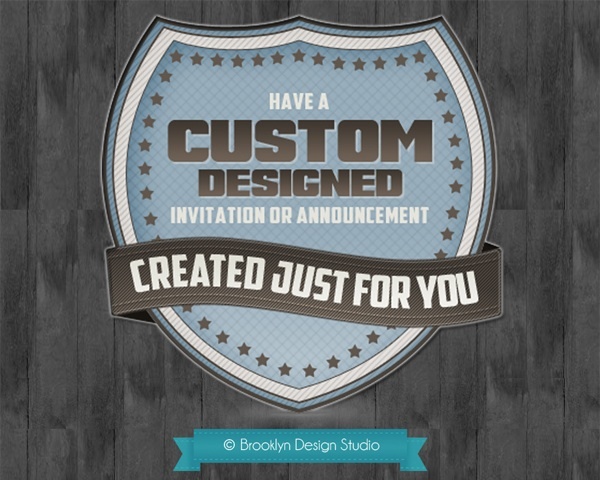 Whatever it is, Brooklyn Design Studio will take care of the invitation so you can focus on the rest. You can check out other examples of Brooklyn Design Studio’s work on Etsy. P.S. If you haven’t entered Monday’s, Tuesday’s or Wednesday’s giveaways, head over there now! Come back tomorrow for the biggest giveaway of the week! The ice cream social invitation is such a great idea. My kids would love something like this. Thanks for all these giveaways! We really have to thank the ladies who joined in on the celebration and offered items from their shops for my readers! Well, I was torn, but in the end I really like the ‘Save the Date Rustic Mason Jar’ theme custom announcement card. It fits perfectly with my love of vintage! If I was hosting a Halloween party I definatly would want that Halloween invite!! The pirate themed birthday party is adorable! I love the Enchanted Fairies Custom Birthday Invitation! I love the natural organic burlap wedding invitations and I think my daughter would too! Oh my gosh! I am just A LOT embarrassed to have missed that I was the lucky winner here! Thank you so much, Shauna! Do I connect with Angela direct to coordinate the details?